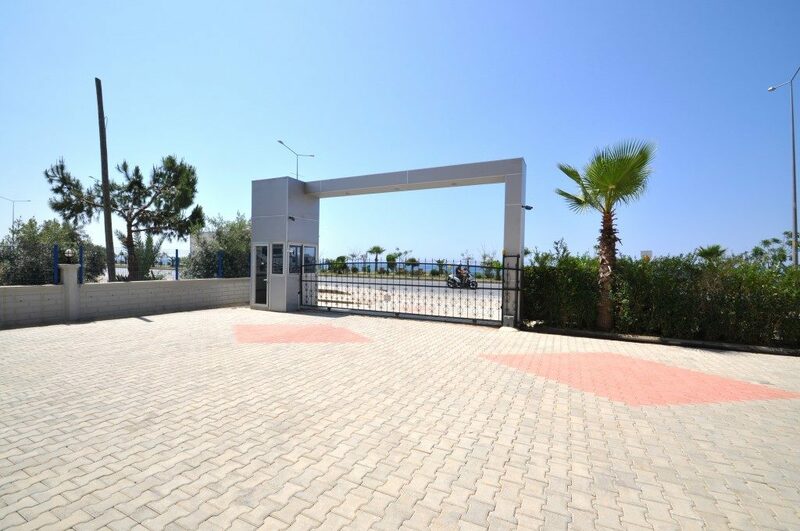 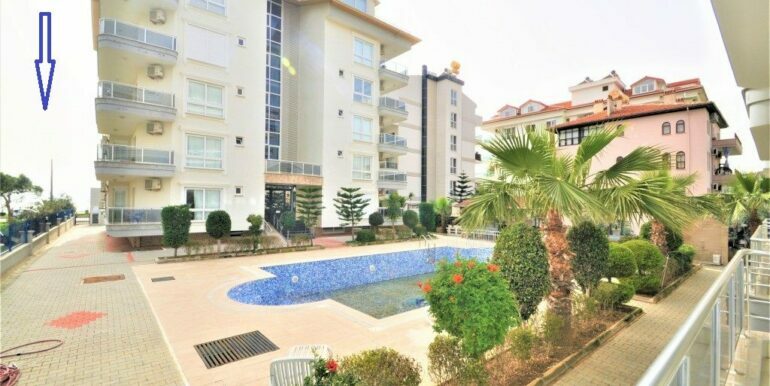 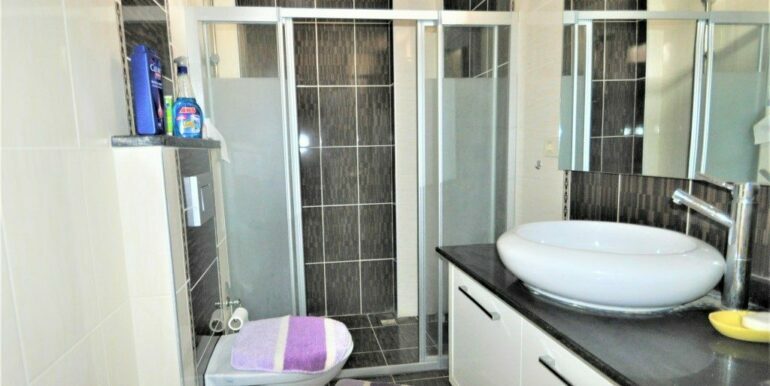 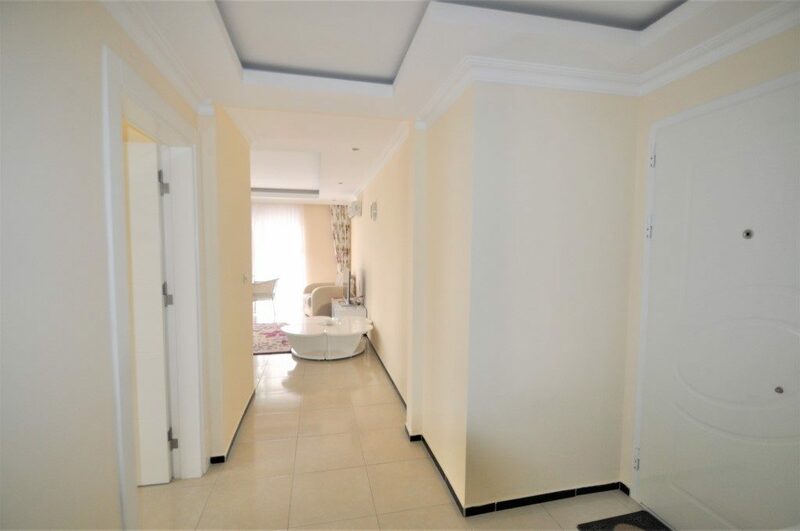 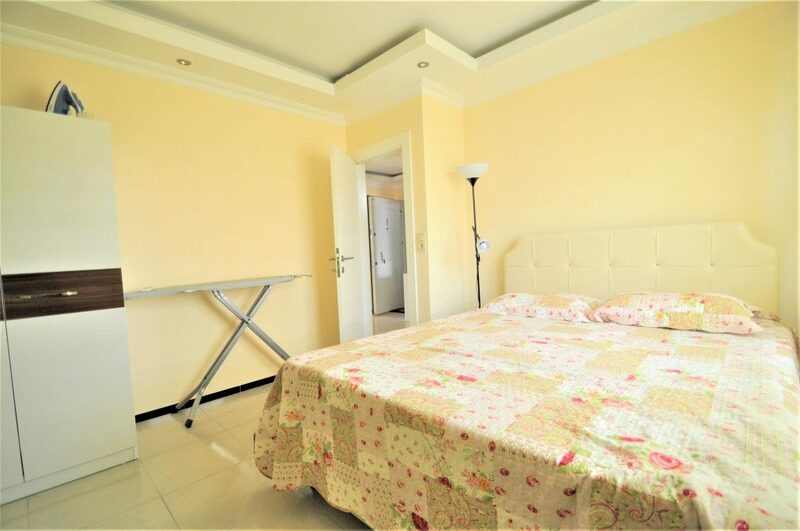 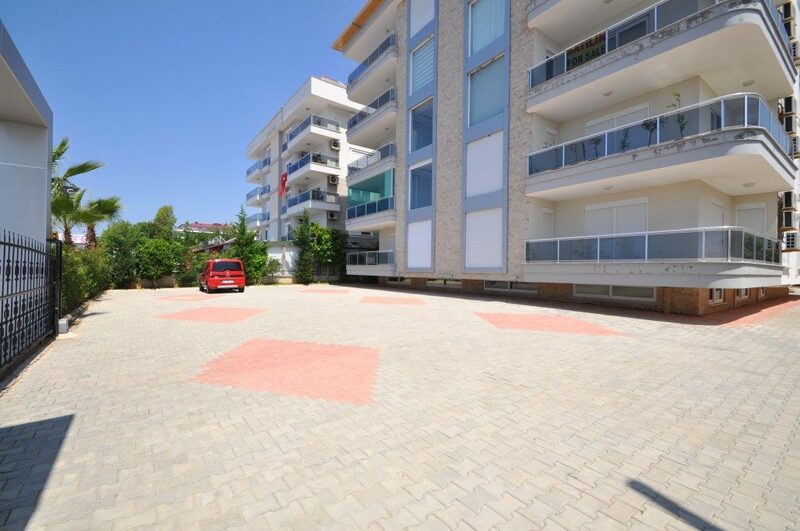 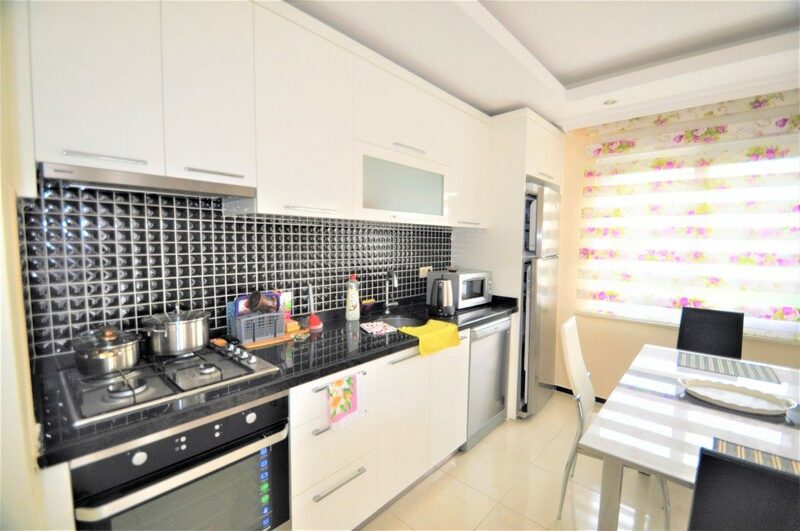 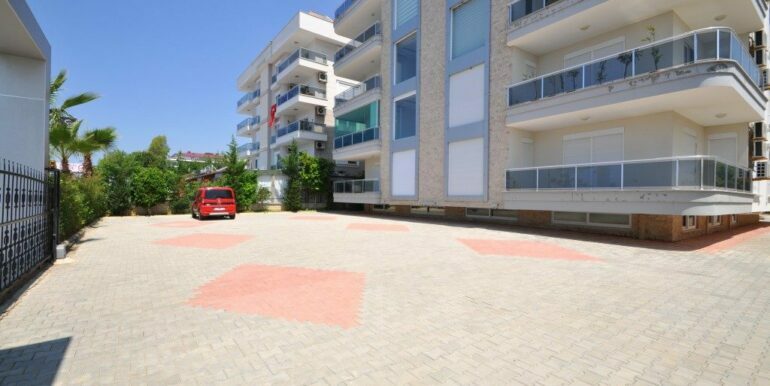 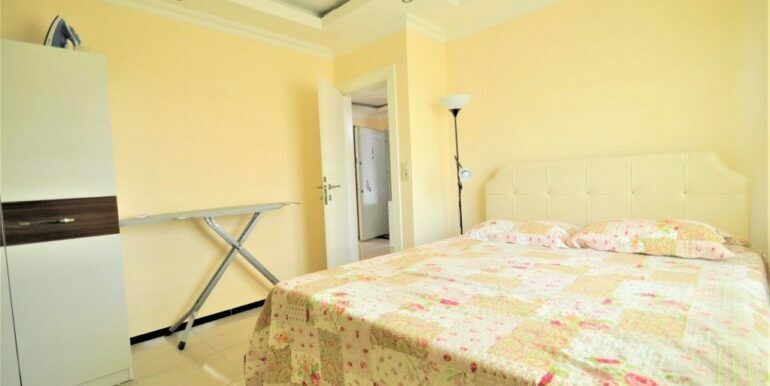 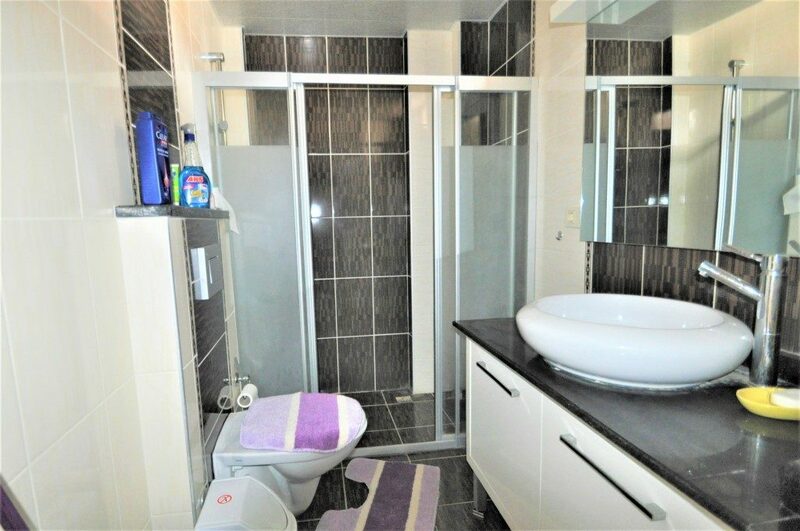 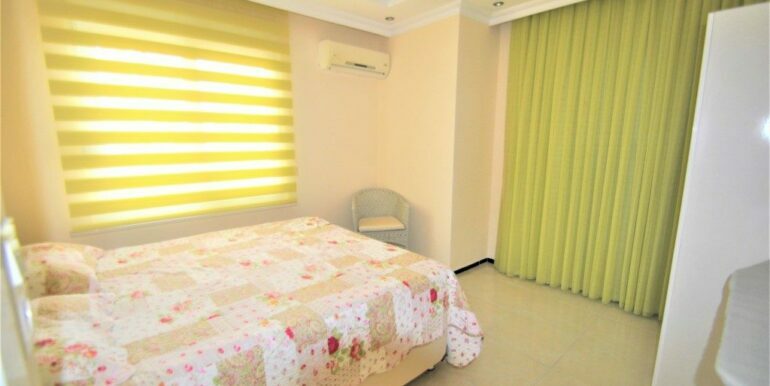 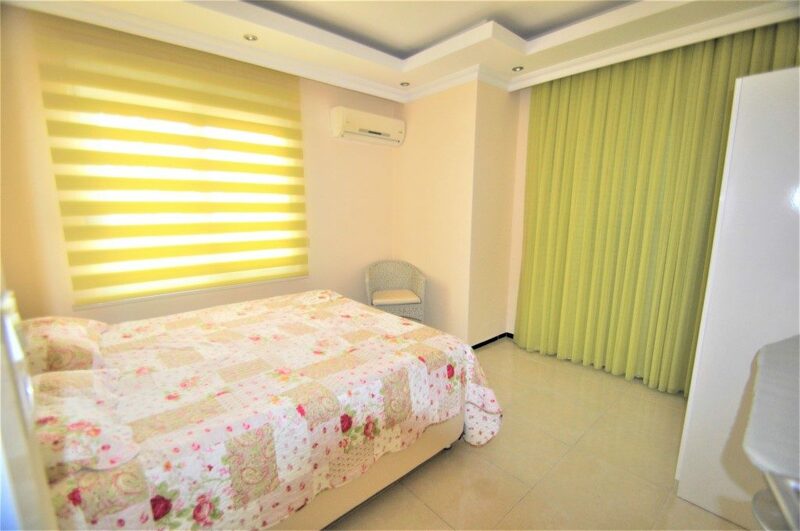 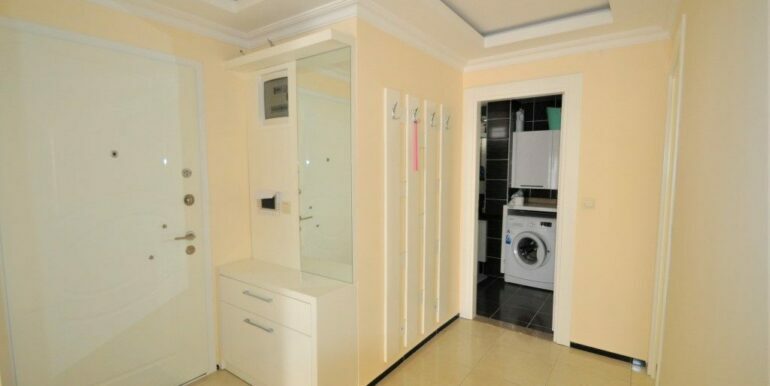 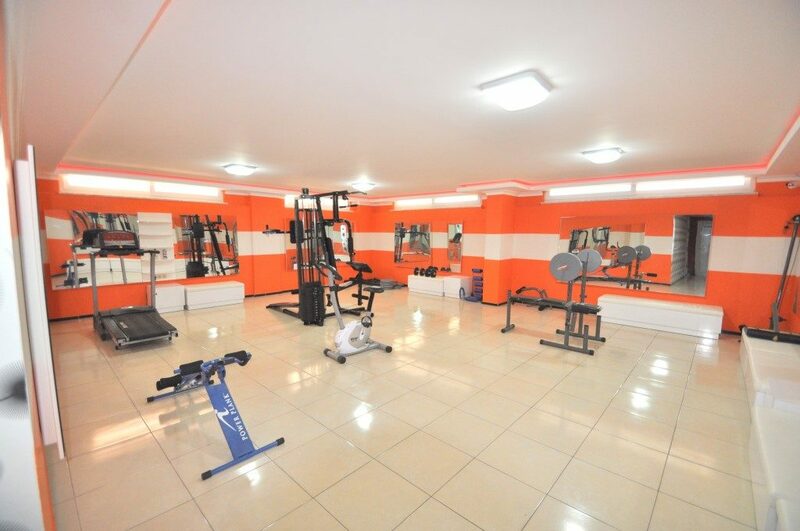 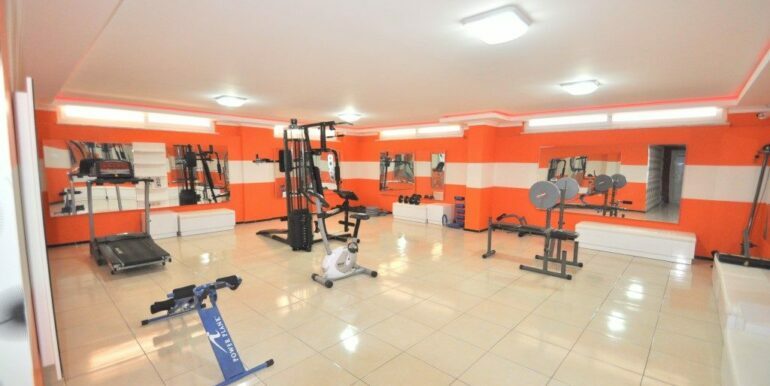 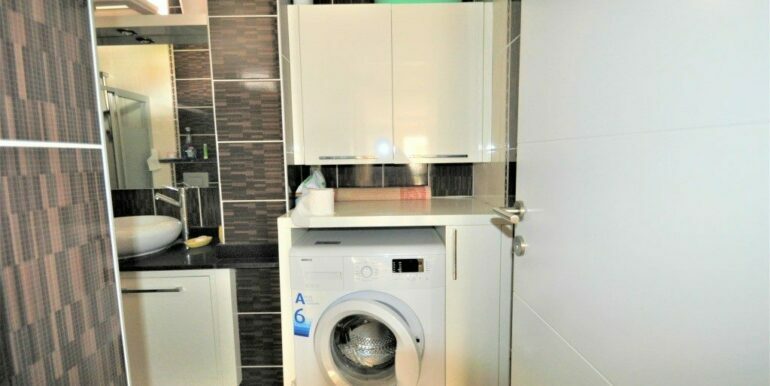 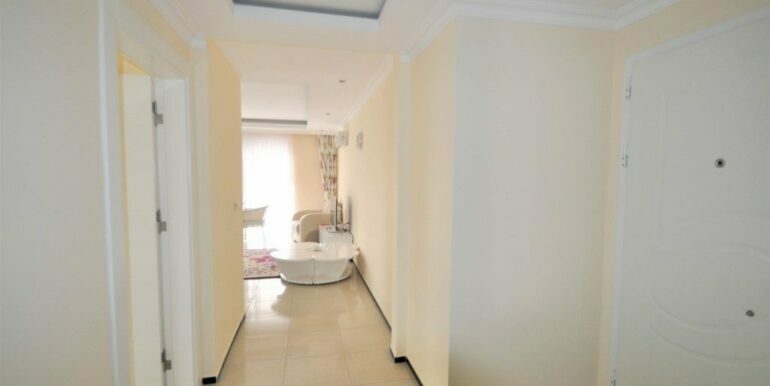 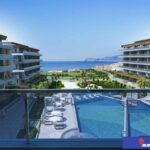 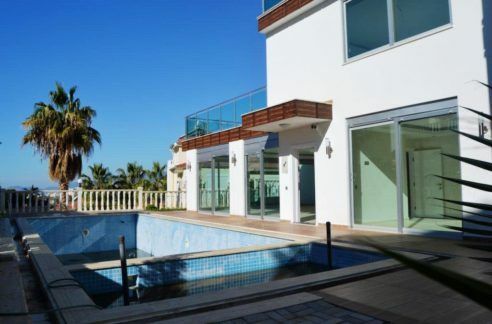 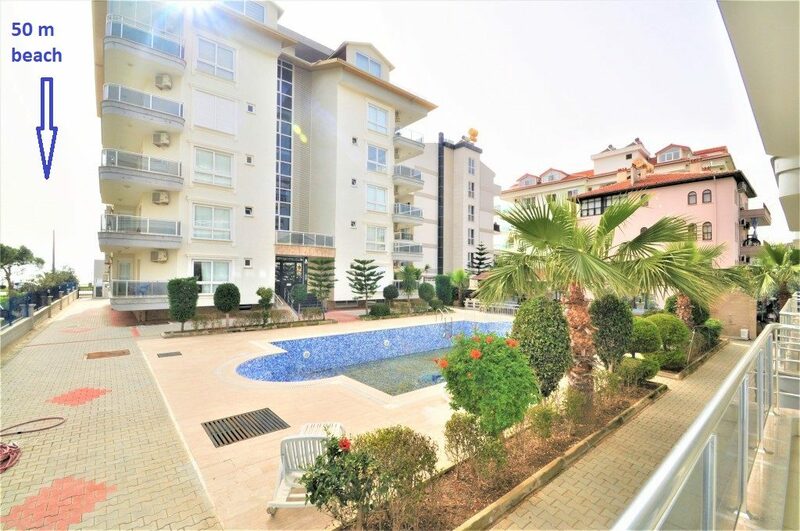 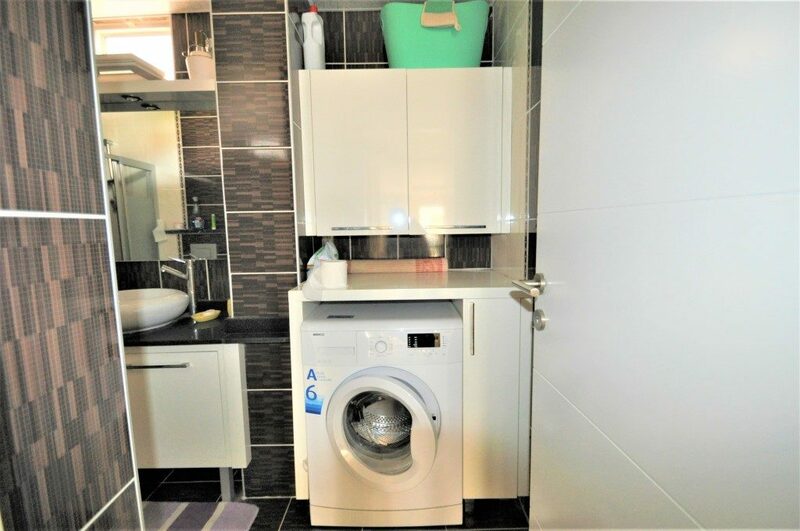 The property is located in Kestel Alanya direct first sea line. 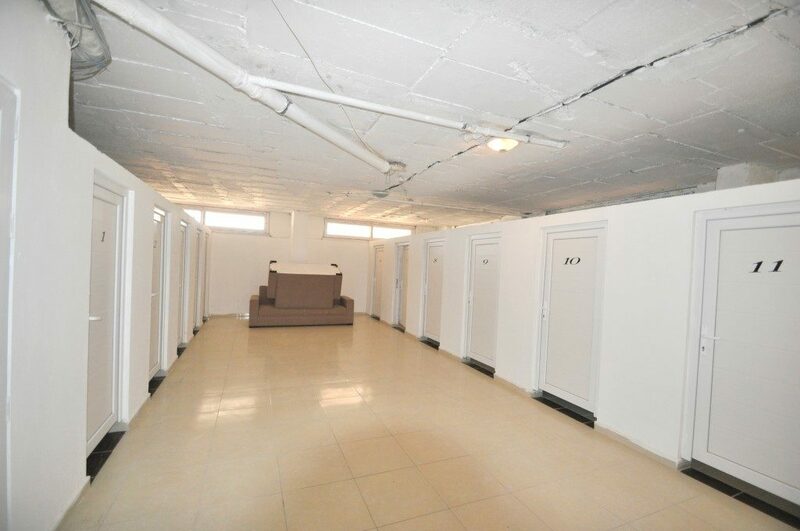 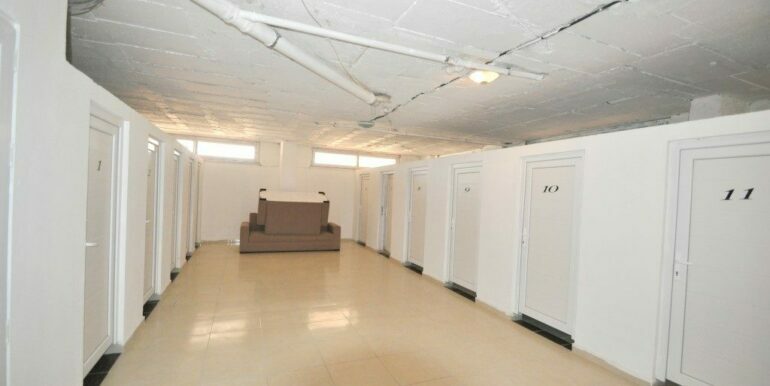 The residence consists of two 4 bunk houses with pool, fitness, sauna, basement, generator, caretaker, security. 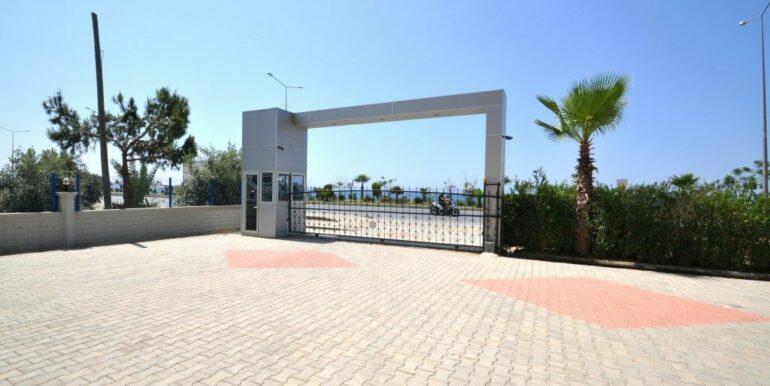 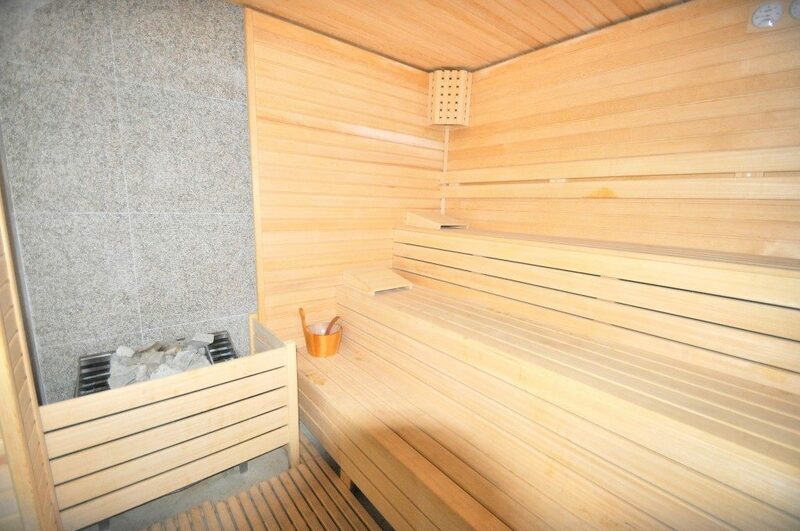 The plant is in well-maintained condition and the ancillary costs are 150 lira per month (25 EUR). 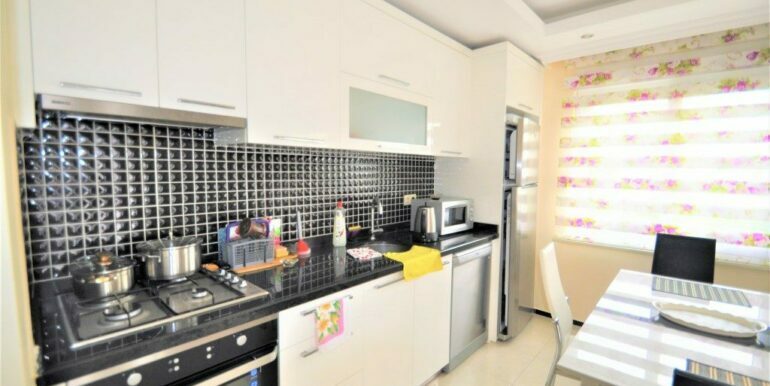 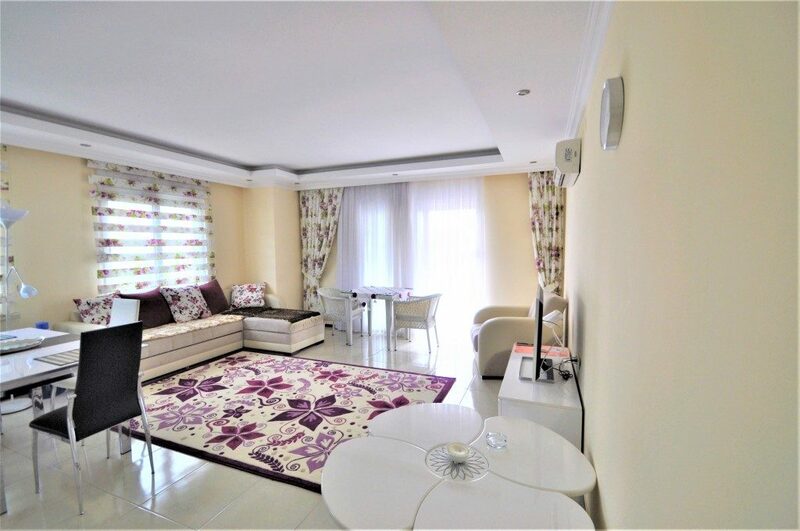 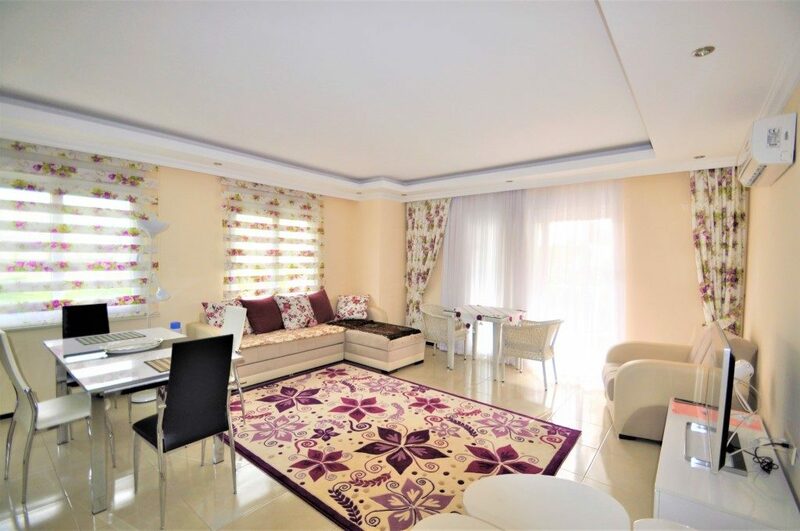 With about 90 m2, the apartment has a living room with a modern kitchen, 2 bedrooms, bathroom and 2 balconies. 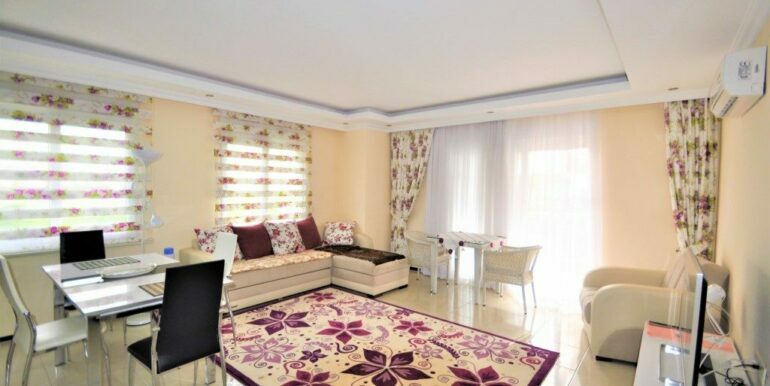 The Complete furnishings remain in the apartment.